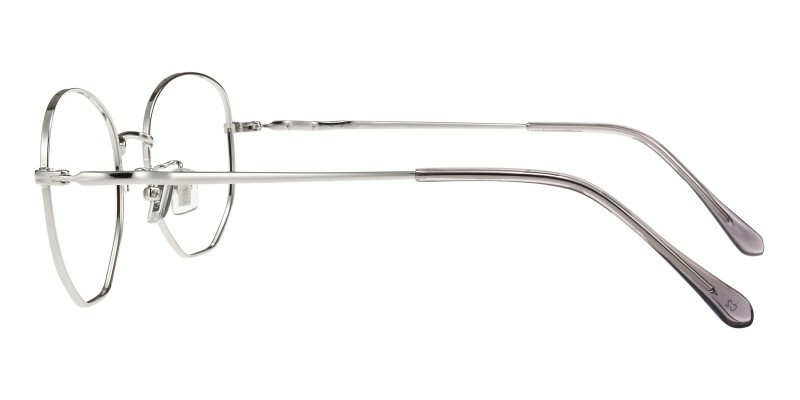 GlassesShop Timothy Polygon are made of polished and sophisticated metal material, three colour options:Silver, Black/Golden and Golden. 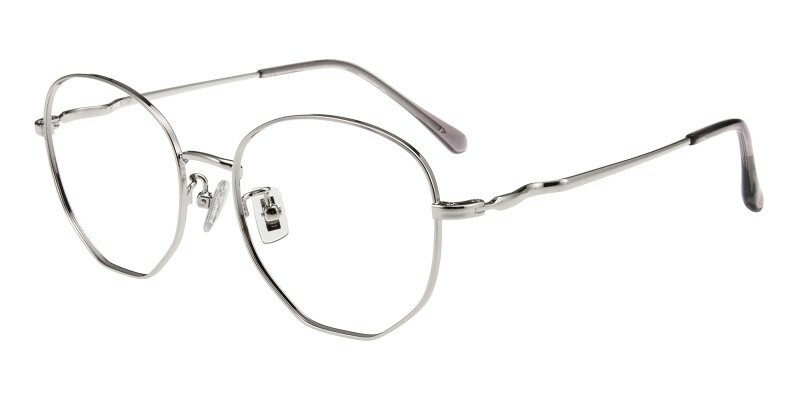 Featured with fashionable polygon design and adjustable nose pads.It is a good choice for most of woman in all collections.Computer eyeglasses and reading eyeglasses both are available. 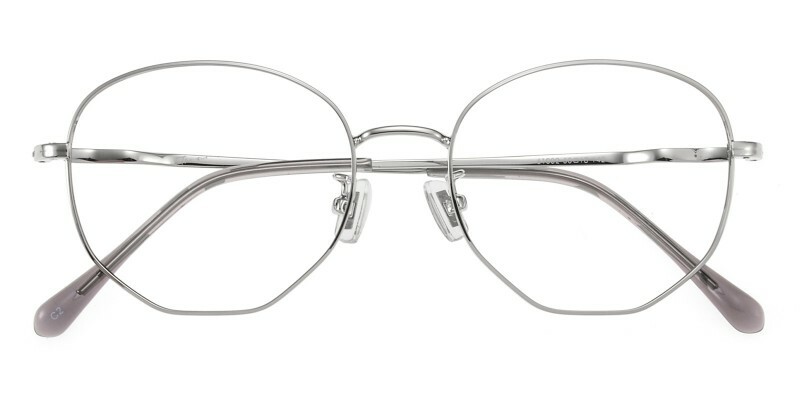 I will be buying all my glasses from here on from GS. They are awesome! 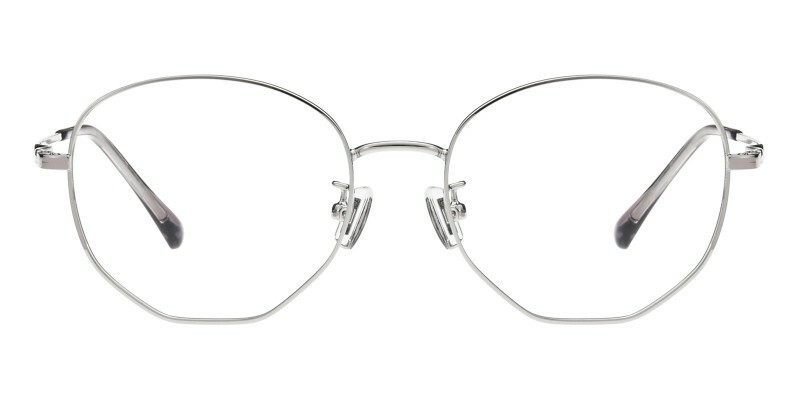 They are snug enough that they stay in great and fit my face so perfect! Super happy with my new glasses!! Love how they fit and how they look on me!